Early Wonderful pomegranates are large to extra-large sized, early harvest pomegranates. 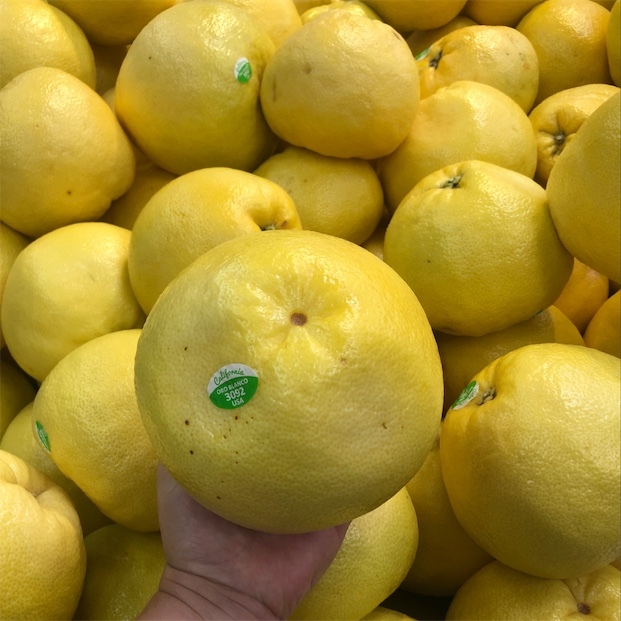 With the characteristic thick, leathery, bright to dark magenta skin these pomegranates have a sweet-tart flavor and dark red arils, or seeds, embedded in a white pith. 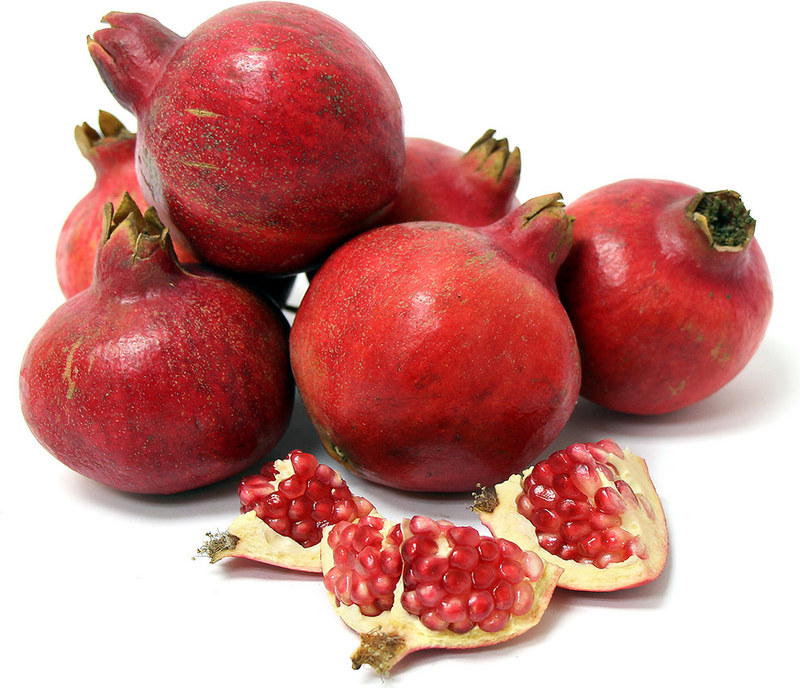 The seeds and juice are the edible portion of the pomegranate, each seed is enclosed in a translucent, bright red, juicy, flavorful pulp. Early Wonderful pomegranates are available in the late summer and early fall months. Recipes that include Early Wonderful Pomegranate. One is easiest, three is harder.